SmartFox Security Store are delighted to present the brilliant Outdoor Waterproof Fake / Dummy Security Camera with Blinking Light (Black). With so many available these days, it is good to have a brand you can recognise. The Outdoor Waterproof Fake / Dummy Security Camera with Blinking Light (Black) is certainly that and will be a superb acquisition. 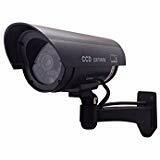 For this great price, the Outdoor Waterproof Fake / Dummy Security Camera with Blinking Light (Black) comes widely recommended and is always a popular choice for lots of people. LOFTEK have added some great touches and this means good value. 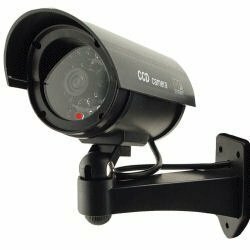 This black bullet dummy camera is battery powered and features a blinking red LED. Batteries not included. This camera also comes with a rain cover that protects against weather. 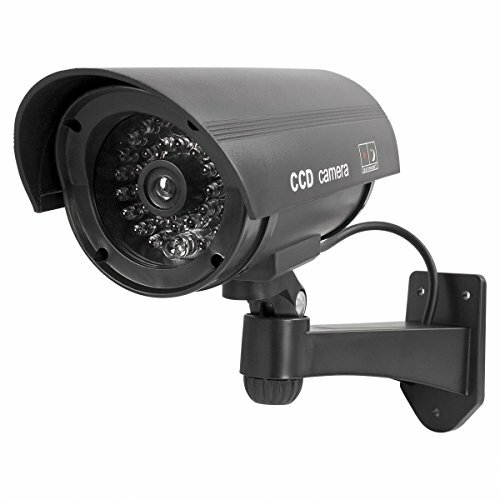 Dummy cameras look very real and common sense dictates that it is better to have a dummy security camera installed than no security at all.